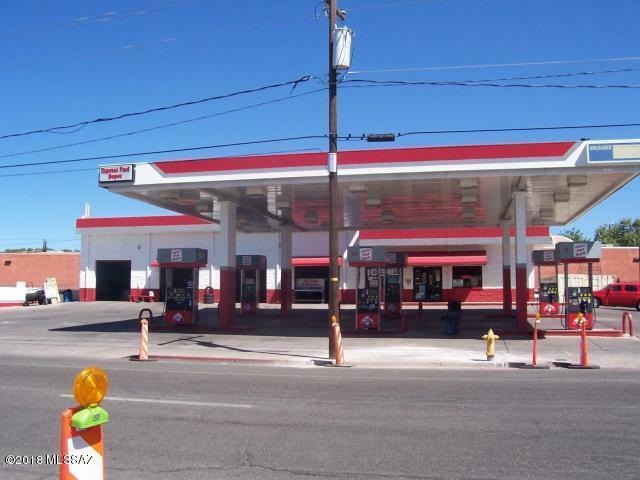 Great Central Nogales location with high traffic volume. 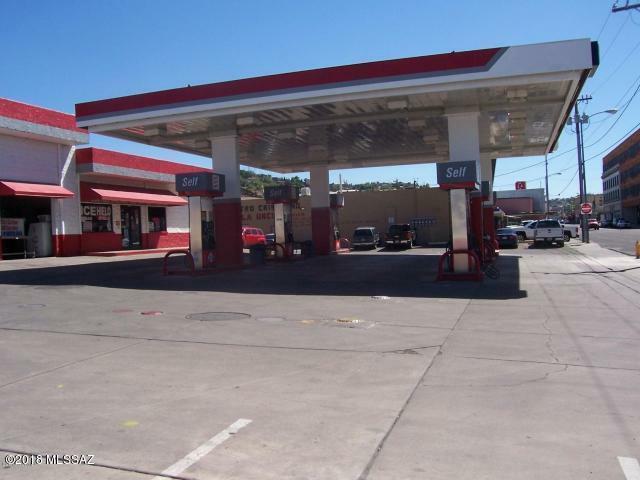 Sixteen years at this location. 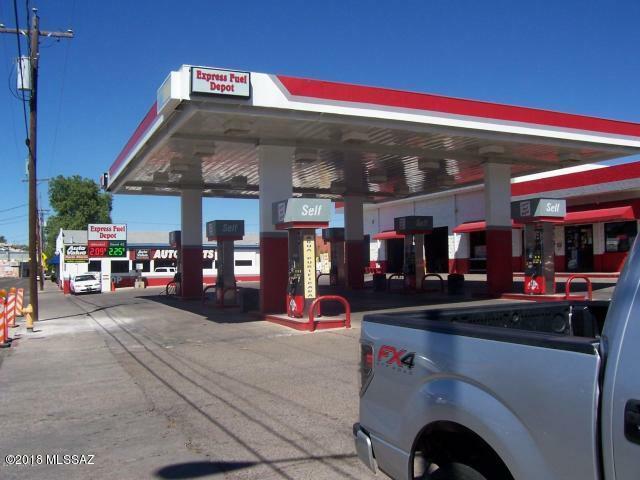 This gas station has 4 bays, six new fuel pumps and 12 new dispensers. 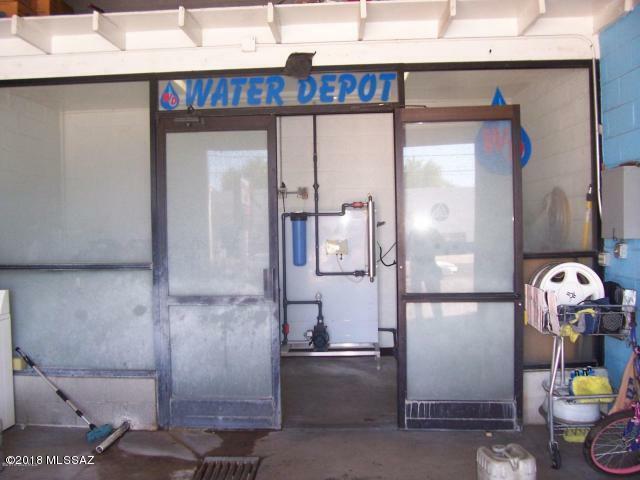 Water Depot and convenience store. Digital gas pricing sign.